How are you? I suffer from an enlarged prostate for reasons too numerous to elaborate on here. My question is about ozone gas enemas and their effectiveness in treating this condition. Do you have any information on this, thanks? First, let me tell you that ozone enema is not used to treat prostatic adenoma. In fact, it is used to prevent infection complications after TURP (transurethral-resection) of prostate. In other words, it is an option that certain urologists choose to prevent or to have less inflammatory or infectious complications after this surgical infection. 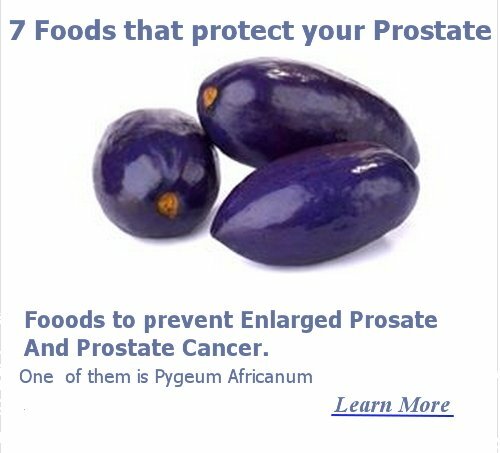 It is used in the preparation of the patients with enlarged prostate who are eligible to undergo transurethral surgery. The urologists who applicate this procedure want to make sure that the patient has less opportunity to be infected with bacteria, viruses and fungus. Furthermore, they want to improve the patient's immune function, preparing to face the postoperative problems. Now, it is not commonly applied, however, specialized centers and doctors can perform this technique. It requires special attention and close monitoring to detect in time the undesirable side effects and prevent more others. Although your doctor might have prescribed surgery to treat your enlarged prostate; however, you should also follow other steps that can relieve your situation. Conducting a healthy lifestyle by implementing good habits like exercise, no smoking or no drinking alcohol can also help you in the pre-operative and post-operative period. Next, following a healthy diet strategy by choosing those foods that improve prostate health and keeping in distance from those that worsen its condition, can give you a hand too. Cooking methods would play an important role too. The use of certain herbal remedies have been shown effective in treating patients with enlarged prostate. 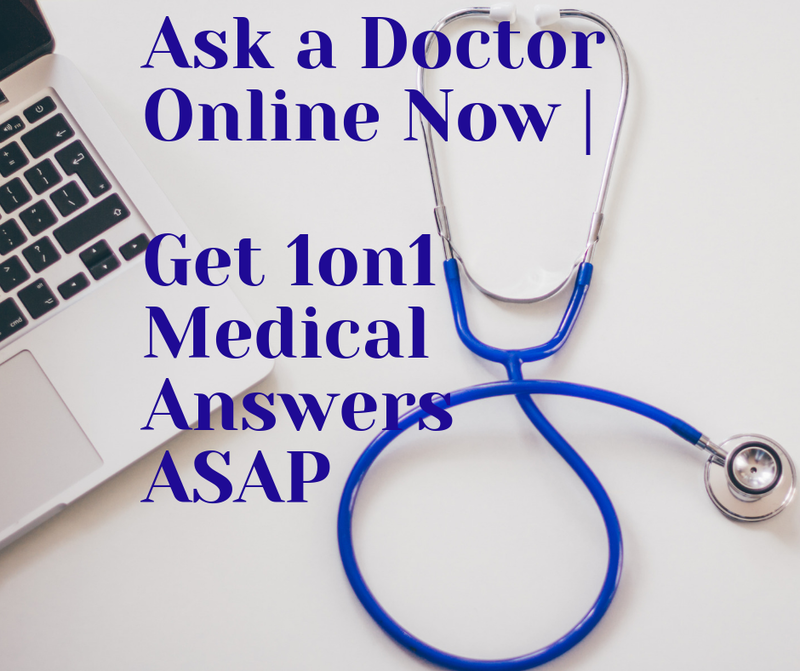 You can talk to your doctor for all the above-mentioned "natural steps" on improving enlarged prostate in order to get the maximum positive effect. At the end, I would advice to talk to your doctor about ozone enema therapy side effects when it is used for enlarged prostate.